At Port O' Connor Tx. 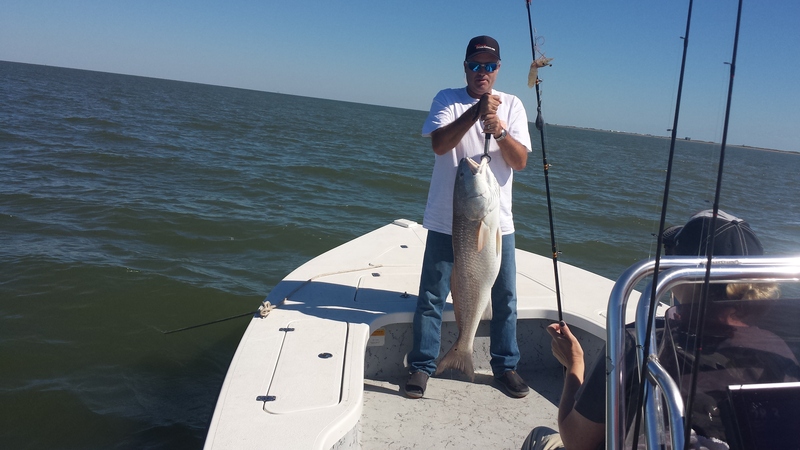 Come catch some Huge Freshwater Redfish from Calaveras and Braunig Lake! They fight like a crazed devil dog and eat good too! and Cheap Fishing Guides Aren't Good "
I now have a boat that can take 6 to 10 Anglers fishing and a Party Boat that can take up to 50 people for a dinner cruise, birthday party or just Party at Party Cove. Must be booked 14 days in advance. 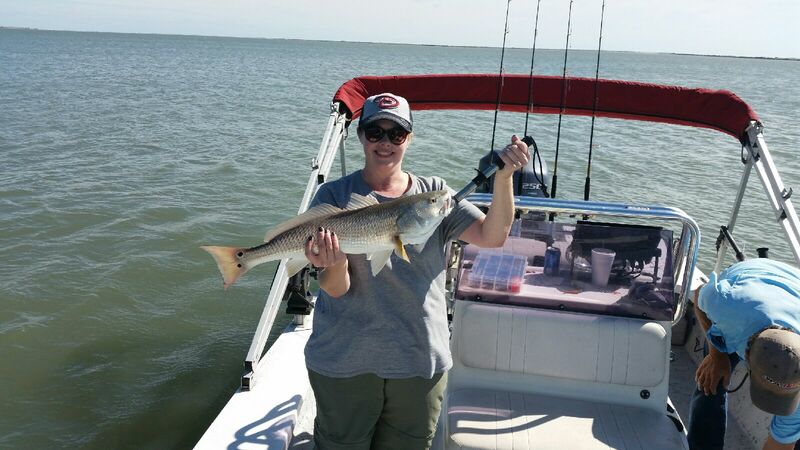 Our Fishing Trips Include All Tackle, Rod and Reels and Ice to keep your Catch cool. 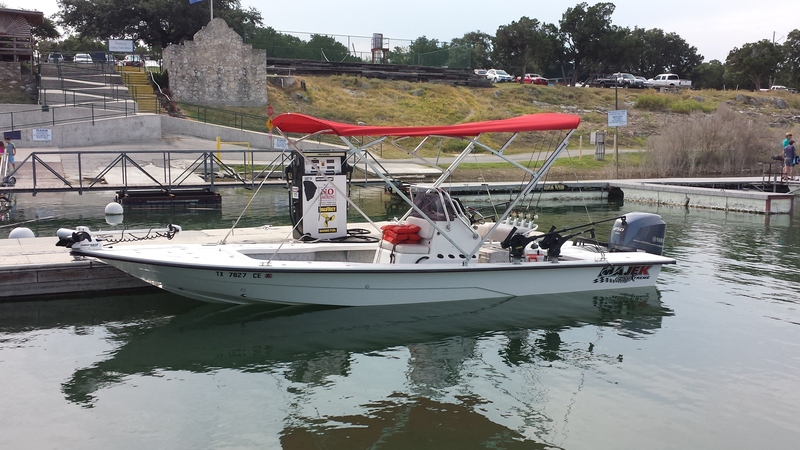 All you need to bring is your Texas Fishing License, some drinks, snacks and a cooler for your fish. We welcome anglers of all skill levels and corporate-multi boat trips.We can take up to 10 anglers per boat. Why do fishing charters cost so much? Maintaining and operating a safe, properly outfitted top of the line fishing boat is expensive and today’s fuel costs alone are staggering. 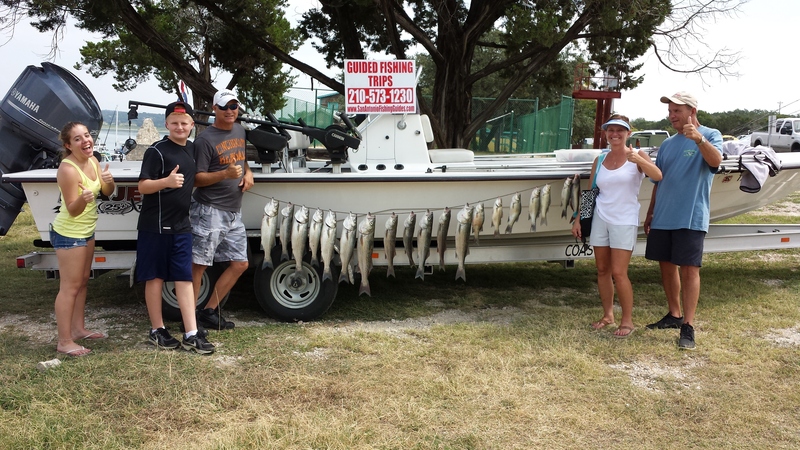 There are many additional costs that one never sees on a guided fishing trip. For example, charter insurance, license, bait, boat maintenance, and many other factors.You get what you pay for in charter boats, and I strive to keep my costs down to give you the best value in the area. The excitement of chartering your own guide, catching fish and having a tremendous on water experience while making memories to last a lifetime… is well worth the expense. Depending on the length of your trip consider bringing food, camera, hat, sun block, fishing license. To get yours click here: http://www.tpwd.state.tx.us/business/licenses and a rain jacket if the weather looks like it could rain.You can bring your own ice chest or my boat is equipped with an ice chest for your food and drinks. If you would like to keep a few fish or all of your fish for dinner you might consider a small cooler to keep in your vehicle for the trip home. Cancellation Policy: I normally take a $100 deposit on Master Card or Visa thru Pay-Pal. You can cancel any trip 10 days in advance and pay no fee. All trips canceled after 10 days are charged a $100 cancellation fee. If you fail to show up for a fishing charter, your deposit will not be returned and you will be charged the full amount for the trip. If the captain cancels the trip due to weather or other reasons, you will receive a complete refund or the deposit is applied toward a rescheduled date. The balance will be paid in cash before the trip starts. 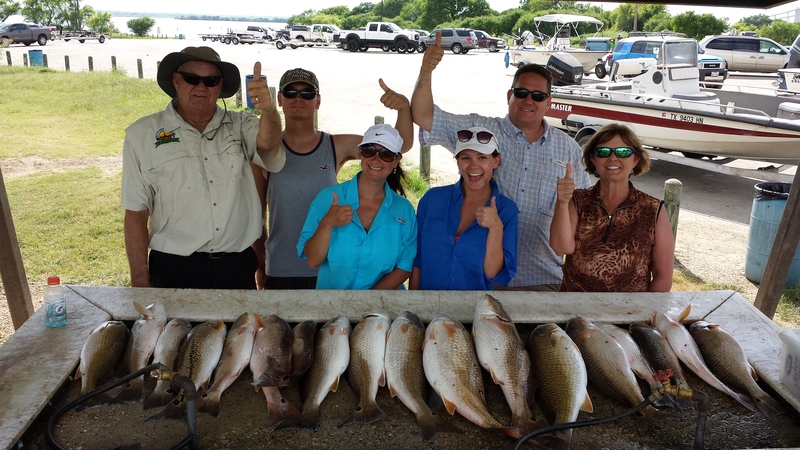 Due to outstanding weather and excellent fishing, our calendar is always crowded. To ensure availability of the dates of your choice, booking at least two weeks in advance is recommended during the spring and summer months. Remember, it’s often better to fish on weekdays to avoid the the boat traffic. 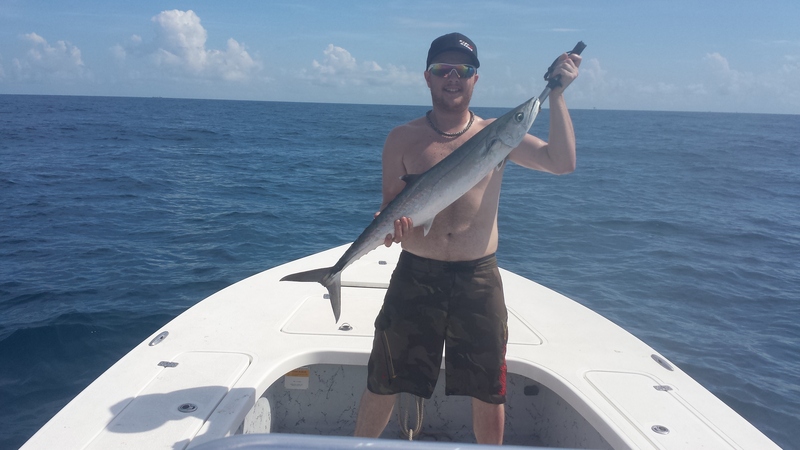 An important part of each fishing trip ensures that Capt. 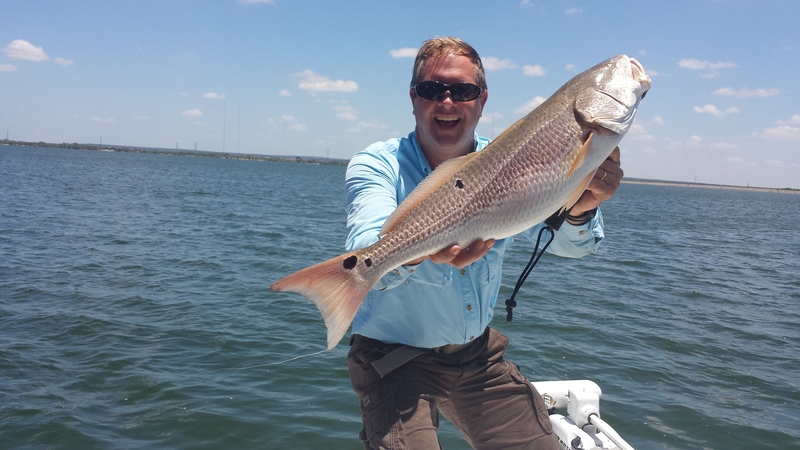 Steve Nixon provide you with a courteous, professional, enjoyable and memorable fishing experience. As a result if you require access facilities, have special needs or want to target a specific fish let me know in advance. Remember, you normally catch more fish if you go after what is biting. So, to help make your trip a success, please communicate your wishes and needs to Captain Steve Nixon prior to the trip. Captain Steve Nixon does not supply PFD's "Personal Floatation Device" for children under Twelve Years Of Age. Children are always welcome however, those under "Twelve" ( 12 ) years of age require the parent or guardians full-time attention while on board. Children under the age of "Thirteen"
( 13 ) must wear a life preserver at all times. I will be fishing out of Port O' Connor starting October 15, 2018 for Bull Redfish, Sharks and maybe some Tarpon. I have about 15 prime dates that will produce some of the best catches of the year. If you like to catch BIG Fish this is the trip for you! We will also be doing some Flounder Gigging Trips in October. I have lodging available for the trips at an additional charge. Call and reserve your trip ASAP I only have limited days open. Fishing Gift Certificates Make Great Holiday Gifts Get Yours Today! Looking for the perfect gift for the fisher person in the family? 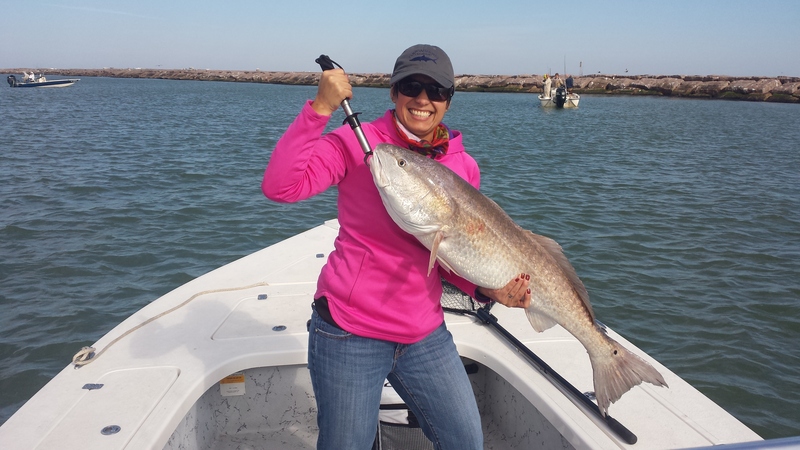 Give him or her a Fishing Gift Certificate for a day of fishing with Capt. Steve Nixon. This is a excellent holiday surprise for friends, family or business associates! 5th Best Striper Lake in Texas! Texas Fish & Game Magazine ranked Canyon Lake in the top 5 Striped Bass Lakes in Texas (see the November Inland Edition). Racks and Reels Magazine just come out with a article on winter fishing at Canyon Lake. Both articles feartured Capt. Steve Nixon. 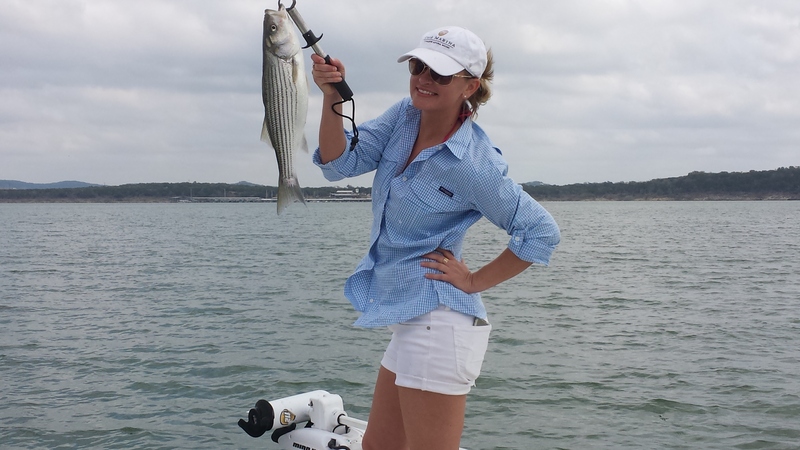 I will be fishing Canyon Lake and POC this month and the Striped Bass and White Bass are biting! Come and join me! I still have plenty of space left to book. I accept all major credit cards or cash any time. Tight lines and Fish-On!!! Call Capt. Steve @ 210-573-1230 and Book your Trip Today!